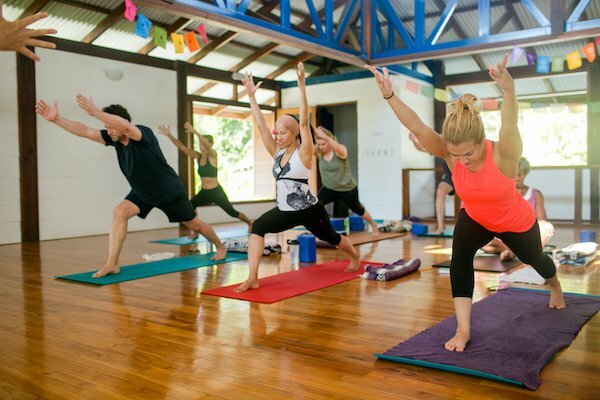 Yoga has been around for thousands of years and has provided a way for people to escape stress, develop healthy habits, and achieve a greater sense of self-awareness. 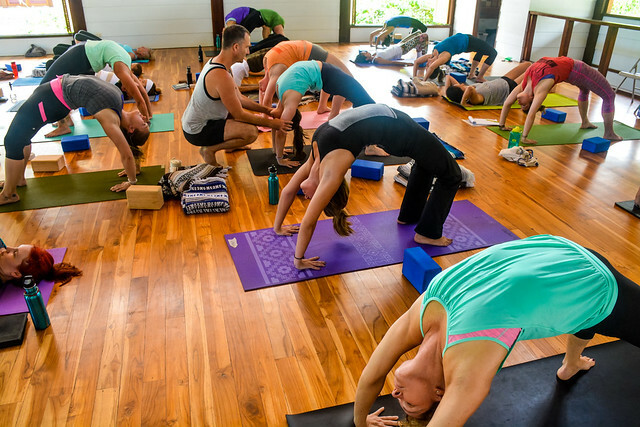 Through physical, mental, and spiritual practices, different types of yoga continue to evolve to this day. Today there are numerous varieties of yoga, and thousands of instructors who add their own spin to popular styles. Although styles of yoga may differ, they generally are performed through a series of asanas (postures), breathing exercises, and meditation. The goal is to find what types of yoga work best for you. This will depend on things such as your age, physical ability, and personal goals. 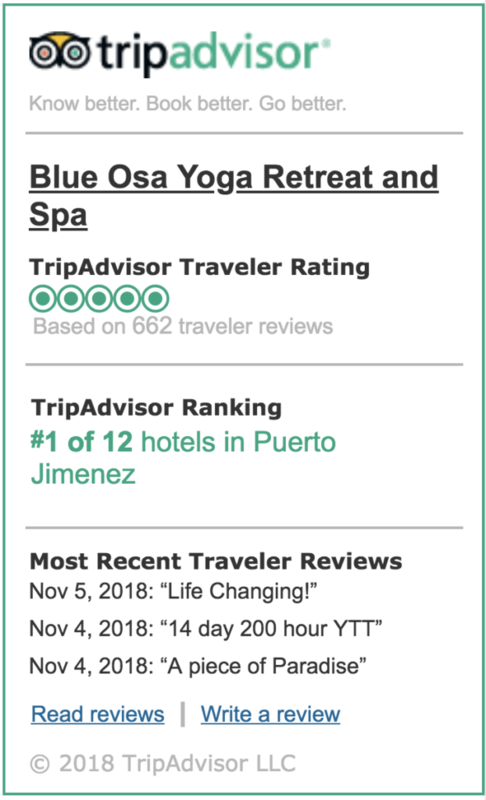 The best way to find out what types of yoga are best for you is to sample different classes and teachers to decide what feels most comfortable and will help you achieve the purpose or goal you set for yourself. 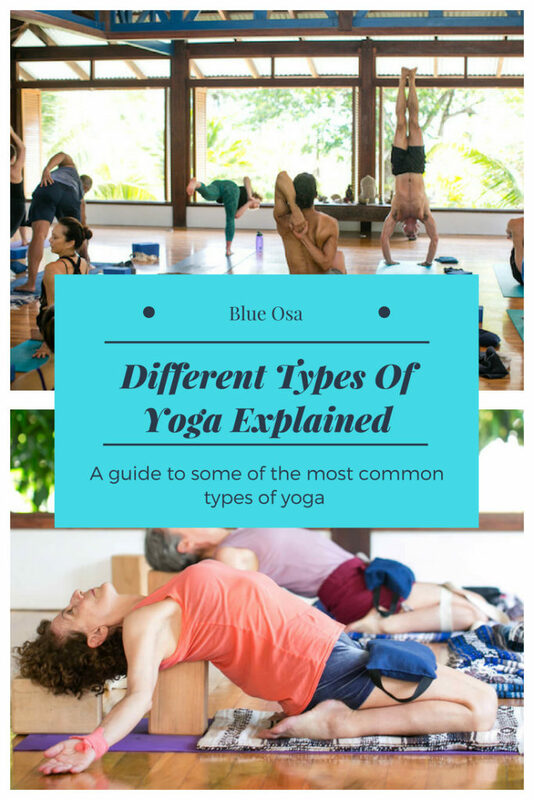 We have compiled a list of some of the most common types of yoga you are likely to encounter. This can be used as a guide to assist you in selecting the styles you may wish to try for yourself. 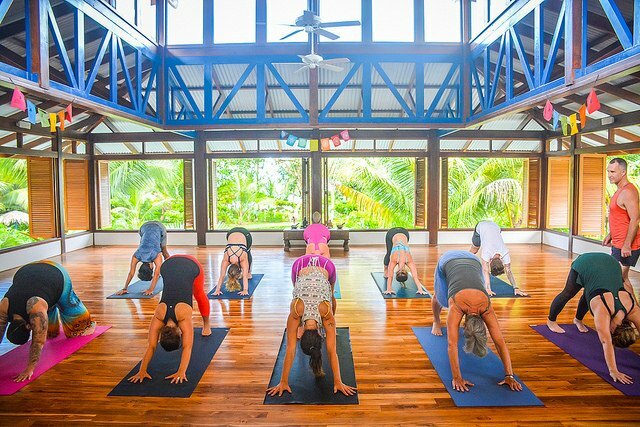 Vinyasa is a fast-paced style of yoga in which you quickly transition from different poses. Sometimes referred to as a flow class, vinyasa is one of the most popular contemporary styles of yoga. Be prepared for fast paced, heart pumping action where your movements will be synchronized to breathing techniques and usually accompanied by music that matches the rhythm of the class. Great for people with injuries, Iyengar yoga is all about precise and detailed movements. Although this is a slower paced style of yoga where poses are held for longer periods of time, it can still be physically and mentally demanding. 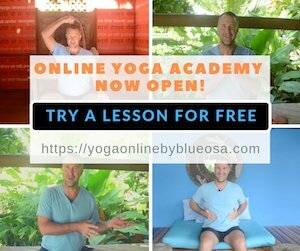 This style of yoga also makes use of props such as blankets, blocks, straps, and chairs that will allow you to safely and effectively achieve proper form. 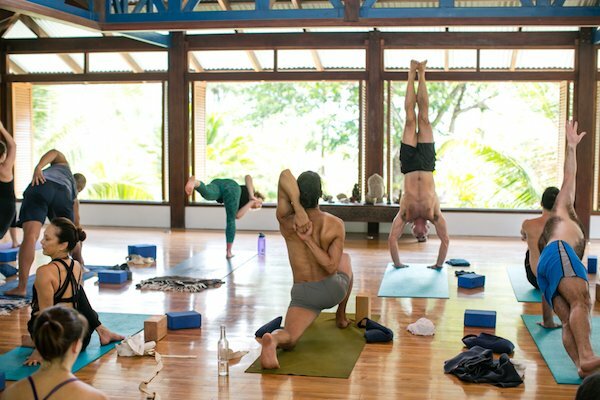 Beginners to yoga may want to steer clear of Ashtanga yoga in the beginning due to its challenging and demanding nature. People who like routine and feeling organized will love this style of yoga as it follows a specific set of six sequences of postures. You will always perform the exact same series of poses in an order that gets more difficult as you progress through each series of poses. It is fast-paced and rigorous. This style of yoga aims to allow your body and mind to relax. It is slow paced yoga in which poses are held for long periods. Props are used for support and to make the poses more comfortable. It works well for athletes wanting to wind down after intense workout days or for people that are constantly stressed or anxious. It is a mild form of yoga that everyone can perform and benefit from. Hatha yoga is a great introduction to yoga as it teaches the most basic postures. Hatha is a general style of yoga that includes most yoga styles and may vary somewhat from class to class. Most yoga classes listed as Hatha, however, will generally be slow-paced and gentle. 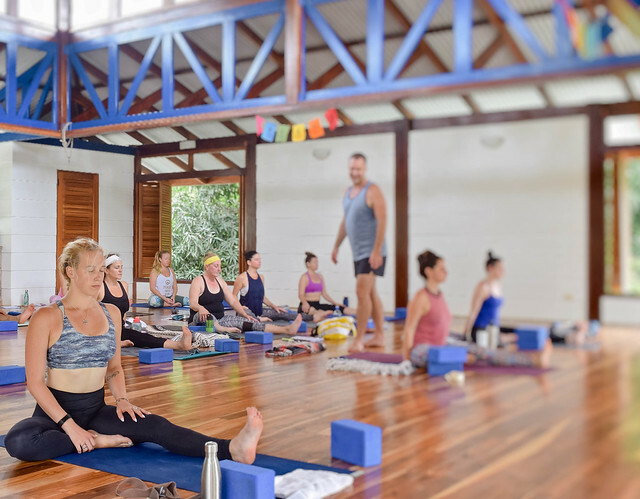 Many types of yoga classes you are likely to encounter are a form of hatha yoga as it usually refers to any type of yoga that teaches physical postures. This style of yoga consists of a 90-minute class where you will perform a set series of 26 basic yoga poses and two breathing exercises. Be prepared to sweat as you will be placed in a room that is set to 105°F and 40% humidity. This style of yoga is great for flushing out toxins and can help manage weight. Just remember to stay well hydrated. 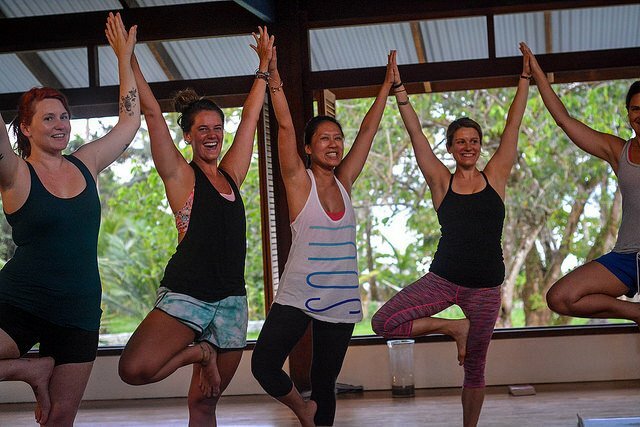 A more recent style of yoga, Anusara aims to get you in tune with your mind, body, and heart. It is a flow-style yoga where many poses may be included but with no set order or routine. Classes many times end with a relaxation or meditation session. It is said to promote positive energy that will leave you feeling happier and more balanced. This style of yoga is more spiritual than others. 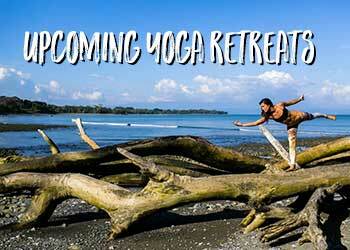 It involves a fast-paced series of postures along with chanting and meditation. It revolves around repetitive breathing and releasing energy throughout your body. You will work your body, mind, and spirit as you perform the challenging kriyas, or sequences combining postures, breath, and sound. Similar to Bikram yoga, Hot Yoga involves practicing in a heated room. You will not, however, be forced into the sequence of 26 poses. There are many variations of Hot Yoga, all that are sure to make you sweat. The variation known as Power Yoga focuses on developing your stamina, strength, endurance, and flexibility.